They said that photography would be the death of painting. It never happened. Recently they thought that digital photography would be the death of analogue photography. It hasn’t happened for there are people who care enough about analogue photography to keep it going, no matter what. 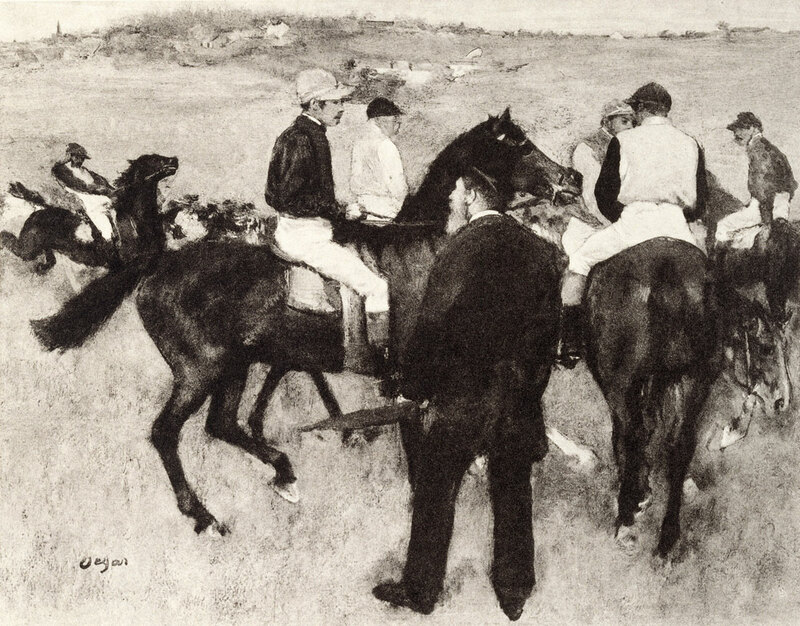 As the quotation astutely observes, the digital age has changed the conditions of production updating the techniques of montage and collage for the 21st century. Now through assemblage the composition may be prefigured but that does not mean that there are not echoes, traces and deposits of other technologies, other processes that are not evidenced in contemporary photography. As photography influenced painting when it first appeared and vice versa (photography went through a period known as Pictorialism where where it imitated Impressionist painting), this exhibition highlights the influence of painting on later photography. Whatever process it takes photography has always been about painting with light – through a pinhole, through a microscope, through a camera lens; using light directly onto photographic paper, using the light of the scanner or the computer screen. As Paul Virilio observes, no longer is there a horizon line but the horizon square of the computer screen, still a picture plane that evidences the history of art and life. Vestiges of time and technology are somehow always present not matter what medium an artist chooses. They always have a complex afterlife and afterimage. PS. I really don’t think it is a decomposition, more like a re/composition or reanimation. PPS. 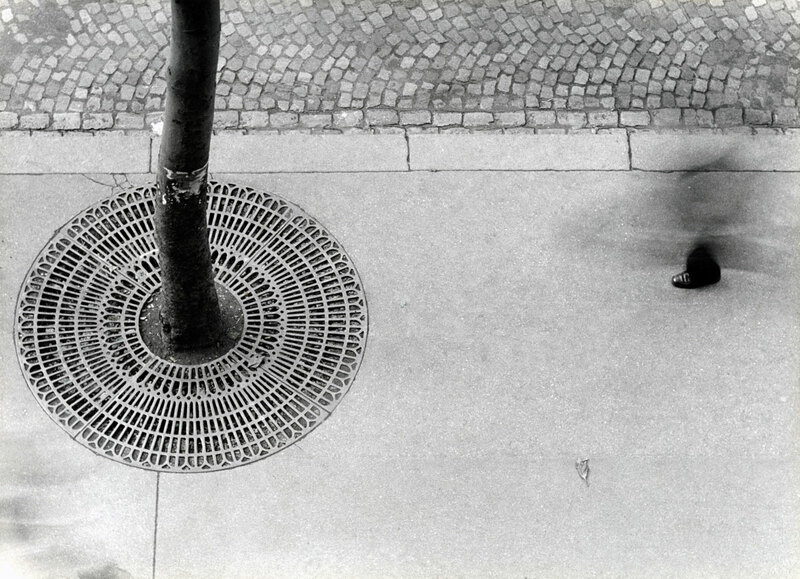 Notice how Otto Steinert’s Luminogramm (1952, below), is eerily similar to some of Pierre Soulages paintings. 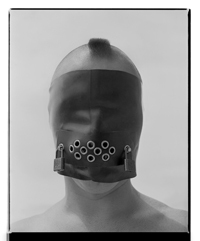 Many thankx to the Städel Musuem for allowing me to publish the photographs in the posting. Please click on the photographs for a larger version of the image. 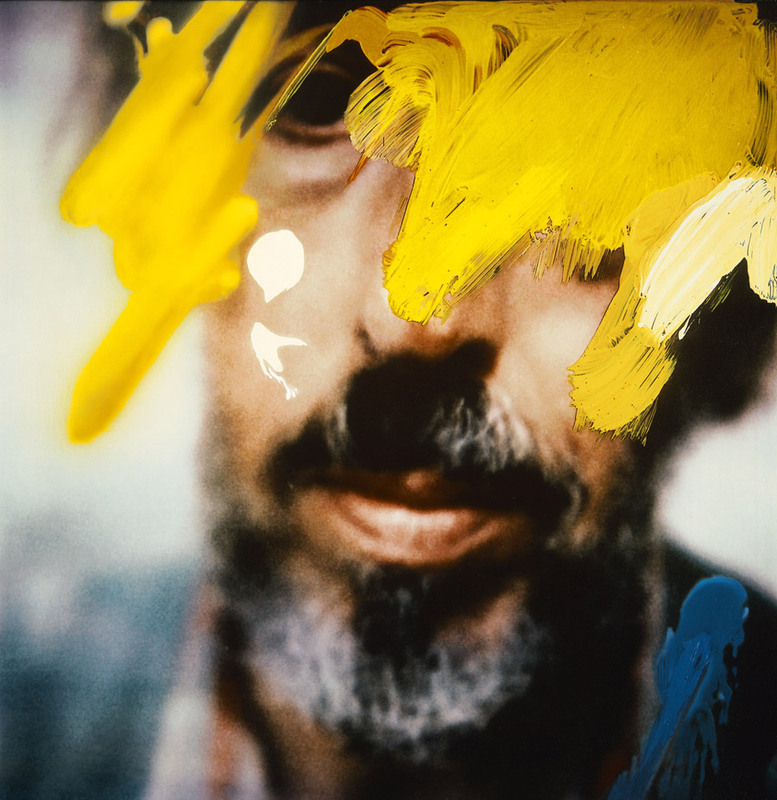 “From 27 June to 23 September 2012, the Städel Museum will show the exhibition “Painting in Photography. Strategies of Appropriation.” The comprehensive presentation will highlight the influence of painting on the imagery produced by contemporary photographic art. 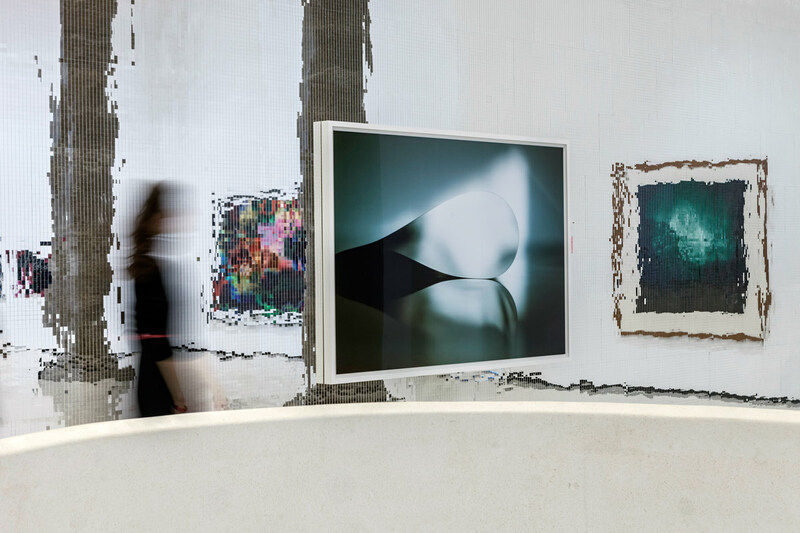 Based on the museum’s own collection and including important loans from the DZ Bank Kunstsammlung as well as international private collections and galleries, the exhibition at the Städel will center on about 60 examples, among them major works by László Moholy-Nagy, Hiroshi Sugimoto, Wolfgang Tillmans, Thomas Ruff, Jeff Wall, and Amelie von Wulffen. 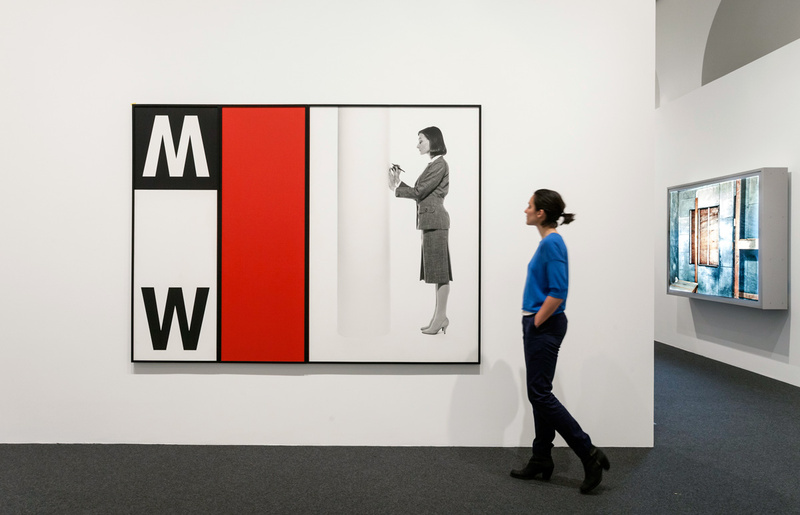 Whereas the influence of the medium of photography on the “classic genres of art” has already been the subject of analysis in numerous exhibitions and publications, less attention has been paid to the impact of painting on contemporary photography to date. The show at the Städel explores the reflection of painting in the photographic image by pursuing various artistic strategies of appropriation which have one thing in common: they reject the general expectation held about photography that it will document reality in an authentic way. 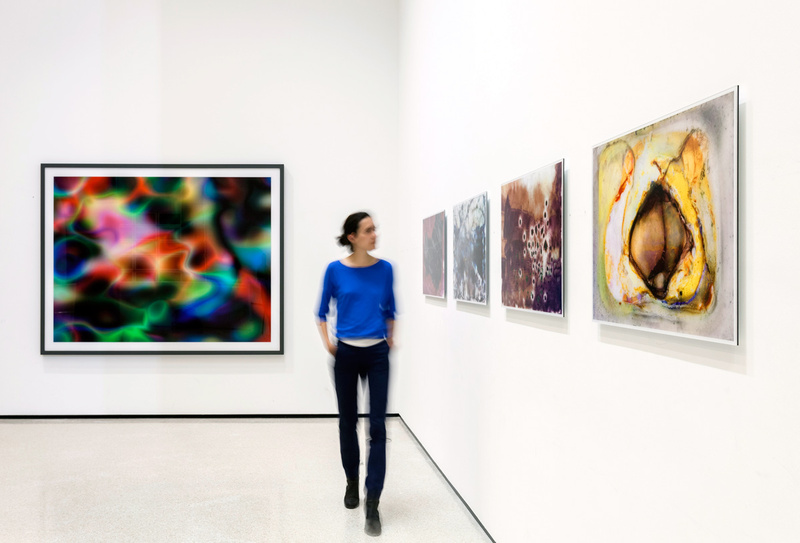 The key significance of photography within contemporary art and its incorporation into the collection of the Städel Museum offer an occasion to fathom the relationship between painting and photography in an exhibition. 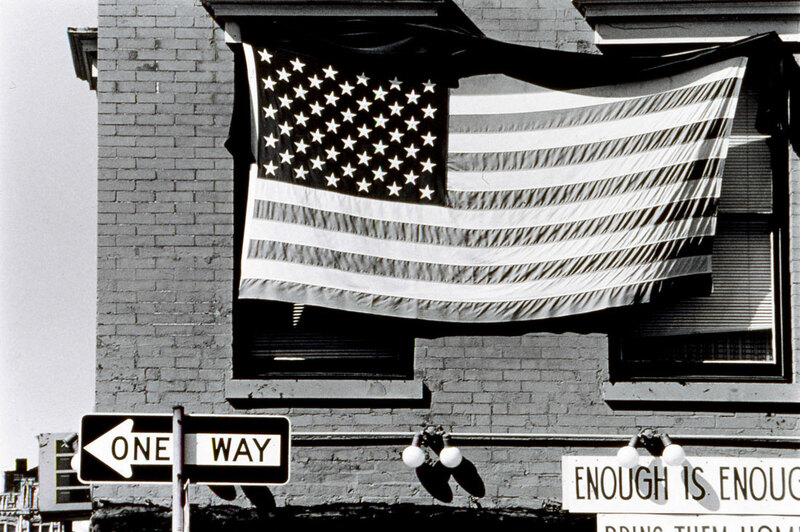 While painting dealt with the use of photography in the mass media in the 1960s, today’s photographic art shows itself seriously concerned with the conditions of painting. Again and again, photography reflects, thematizes, or represents the traditional pictorial medium, maintaining an ambivalent relationship between appropriation and detachment. Numerous works presented in the Städel’s exhibition return to the painterly abstractions of the prewar and postwar avant-gardes, translate them into the medium of photography, and thus avoid a reproduction of reality. 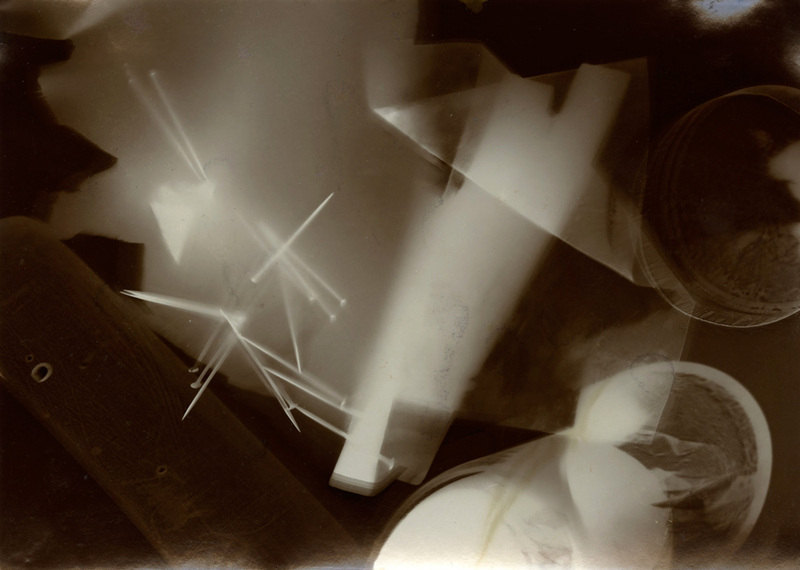 Early examples for the adaption of techniques of painting in photography are László Moholy-Nagy’s (1895-1946) photograms dating from the 1920s. 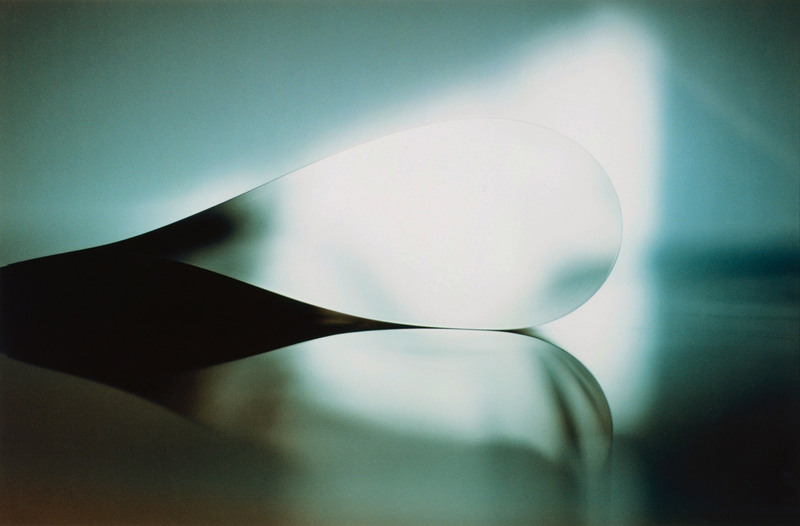 For his photographs shot without a camera, the Hungarian artist and Bauhaus teacher arranged objects on a sensitized paper; these objects left concrete marks as supposedly abstract forms under the influence of direct sunlight. 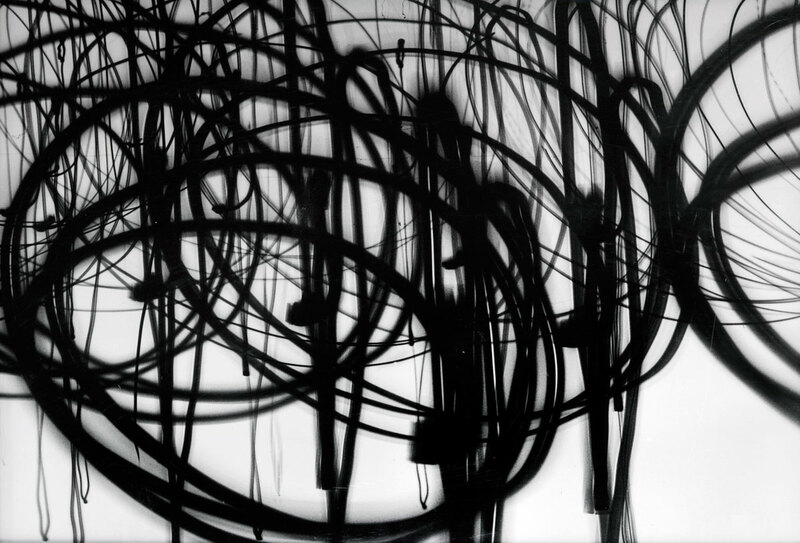 In Otto Steinert’s (1915-1978) nonrepresentational light drawings or “luminigrams,” the photographer’s movement inscribed itself directly into the sensitized film. The pictures correlate with the gestural painting of Jackson Pollock’s Abstract Expressionism. 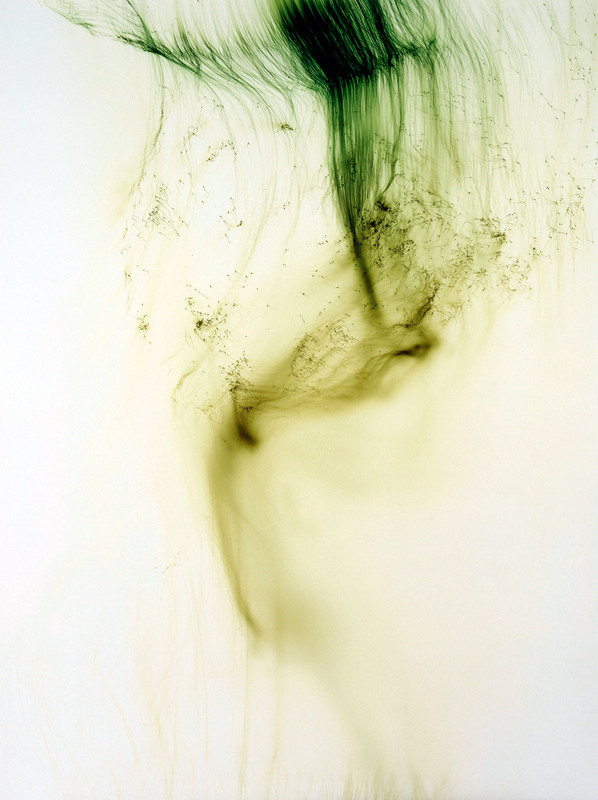 A product of random operations during the exposure and development of the photographic paper, Wolfgang Tillmans’ (*1968) work “Freischwimmer 54” (2004) is equally far from representing the external world. 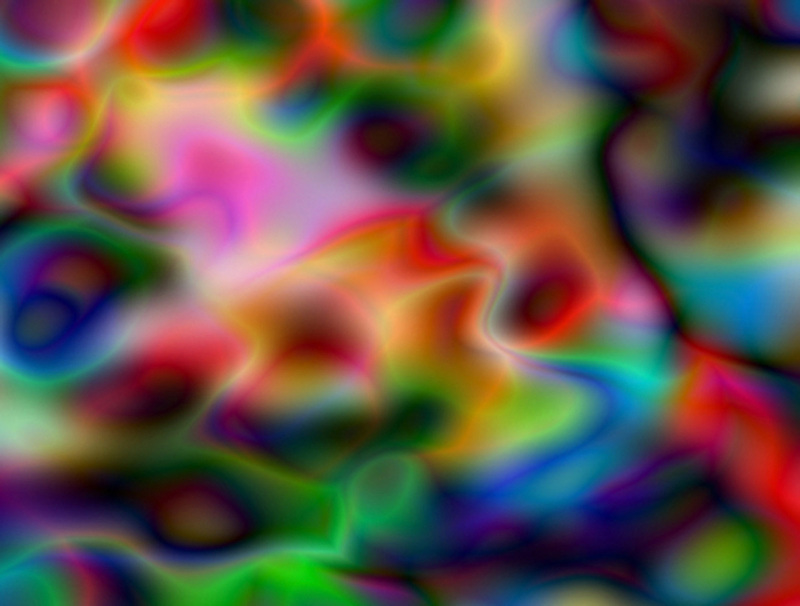 It is the pictures’ fictitious depth, transparency, and dynamics that lend Thomas Ruff’s photographic series “Substrat” its extraordinary painterly quality recalling color field paintings or Informel works. 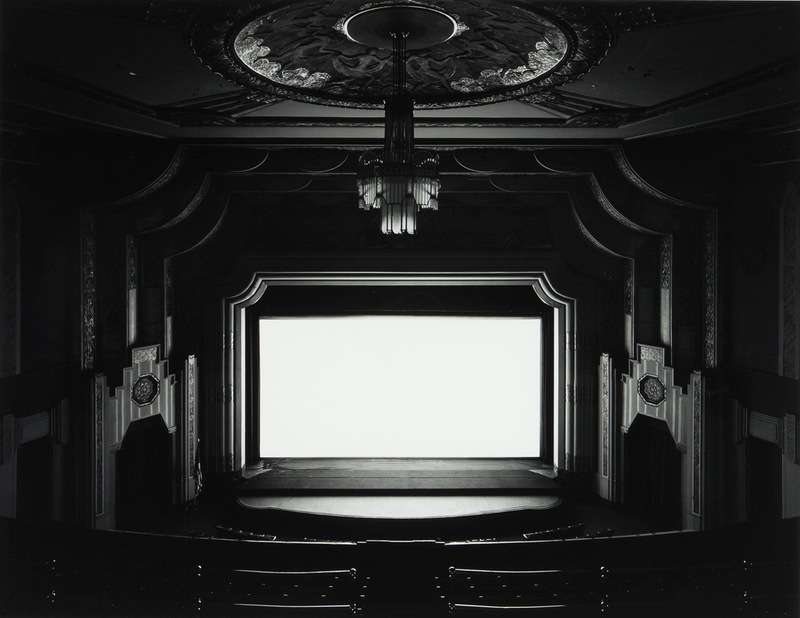 For his series “Seascapes” the Japanese artist Hiroshi Sugimoto (*1948) seems to have “emptied” the motif through a long exposure time: the sublime pictures of the surface of the sea and the sky – which either blur or are set off against each other – seem to transcend time and space. In addition to the photographs mentioned, the exhibition “Painting in Photography” includes works by artists who directly draw on the history of painting in their choice of motifs. The mise-en-scène piece “Picture for Women” (1979) by the Canadian photo artist Jeff Wall (born in 1946), which relates to Édouard Manet’s famous painting “Un Bar aux Folies-Bergère” from 1882, may be cited as an example for this approach. The camera positioned in the center of the picture reveals the mirrored scene and turns into the eye of the beholder. The fictitious landscape pictures by Beate Gütschow (born in 1970), which consist of digitally assembled fragments, recall ideal Arcadian sceneries of the seventeenth and eighteenth centuries. The photographs taken by Italian Luigi Ghirri (1943-1992) in the studio of Giorgio Morandi (1890-1964) “copy” Morandi’s still lifes by representing the real objects in the painter’s studio instead of his paintings. Another appropriative strategy sees the artist actually becoming active as a painter, transforming either the object he has photographed or its photographic representation. 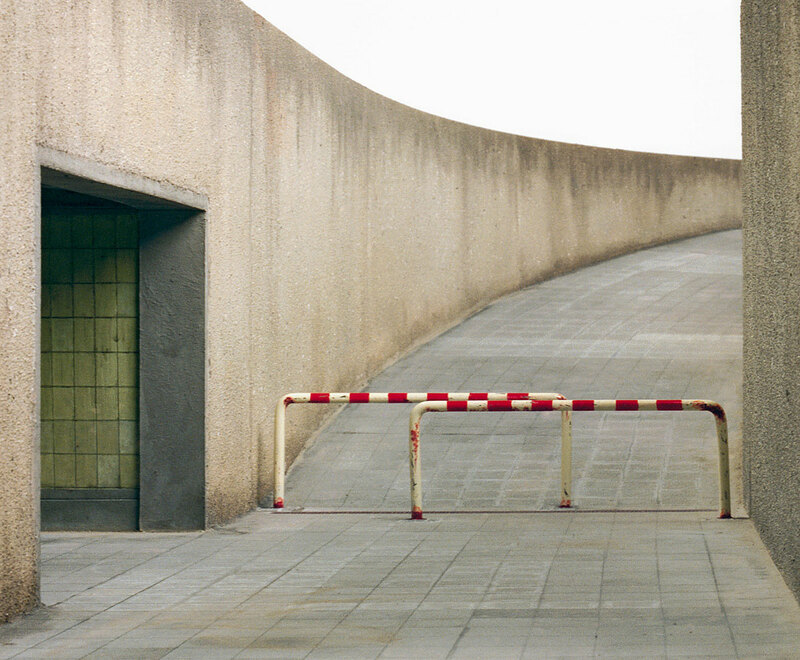 Oliver Boberg’s, Richard Hamilton’s, Georges Rousse’s and Amelie von Wulffen’s works rank in this category. For her series “Stadtcollagen” (1998-1999) Amelie von Wulffen (born in 1966) assembled drawing, photography, and painting to arrive at the montage of a new reality. 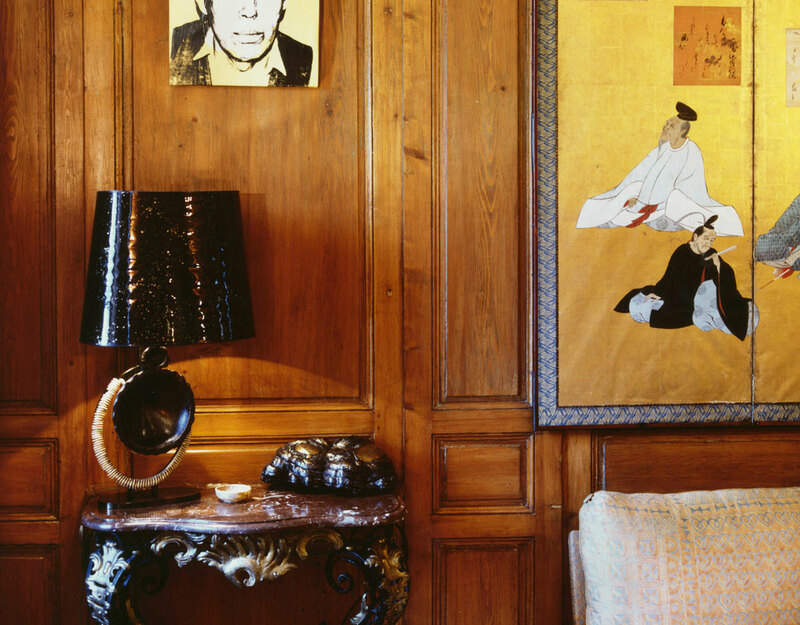 The artist’s recollections merge with imaginary spaces offering the viewer’s fantasy an opportunity for his or her own associations. 1. Fry, Tony. “Art Byting the Dust,” in Hayward, Phillip. Culture, Technology and Creativity in the Late Twentieth Century. London: John Libbey and Company, 1990, pp.169-170.